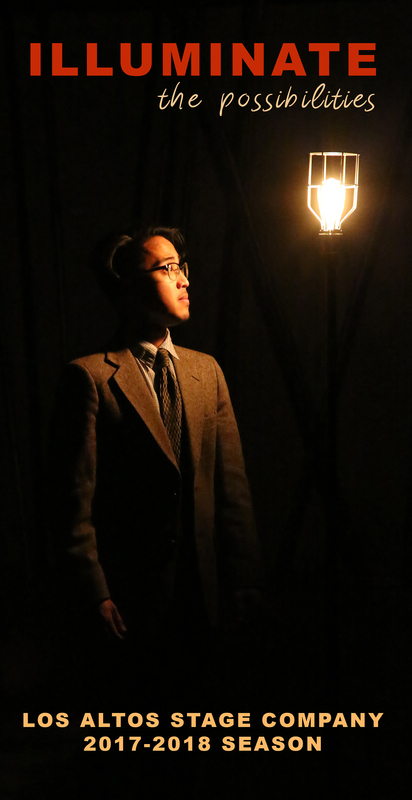 Geoff Fiorito as O’Brien and Ben Ortega as Winston. Photo by Richard Mayer. 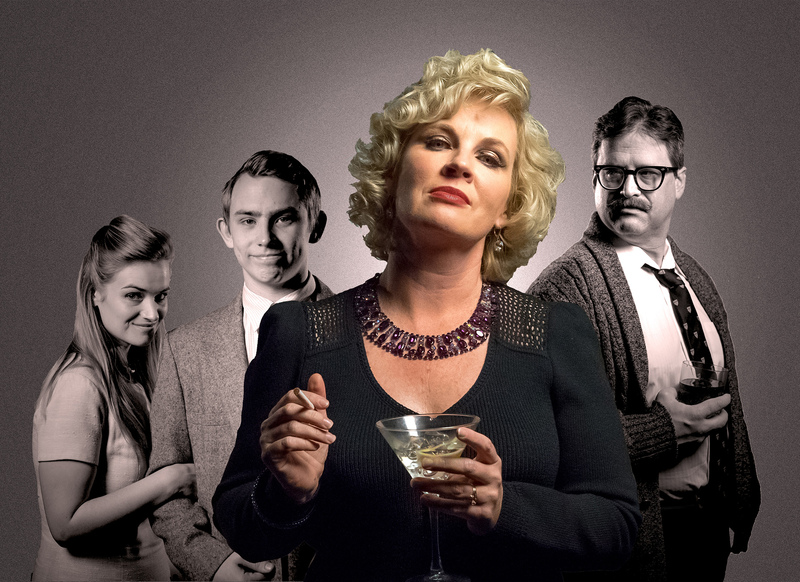 Brigitte Losey as Ginger Brooks, Anthony Stephens as Wally Fergusson and John Stephen King as Lou Cohen. Photo by Richard Mayer. 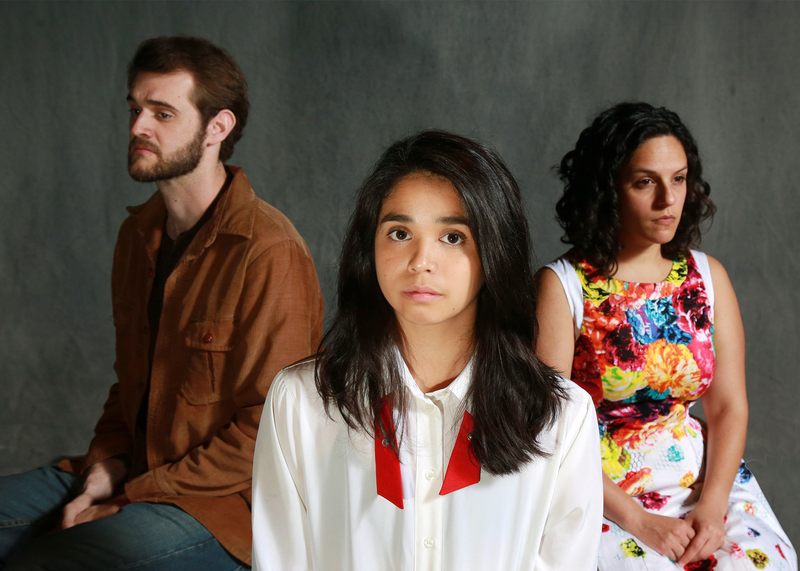 Max Tachis as John Proctor, Nicole Apostol Bruno as Abigail Williams, and Roneet Aliza Rahamim as Elizabeth Proctor. Photo by Richard Mayer. 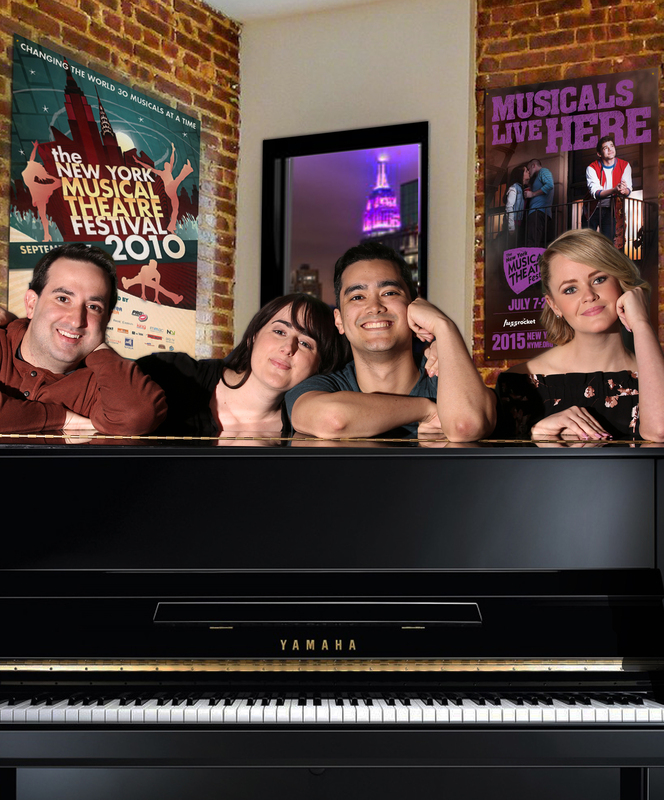 (left to right) Derek DeMarco as Jeff, Jocelyn Pickett as Susan, Nick Rodrigues as Hunter, and Caroline Clark as Heidi. Photo by Richard Mayer. 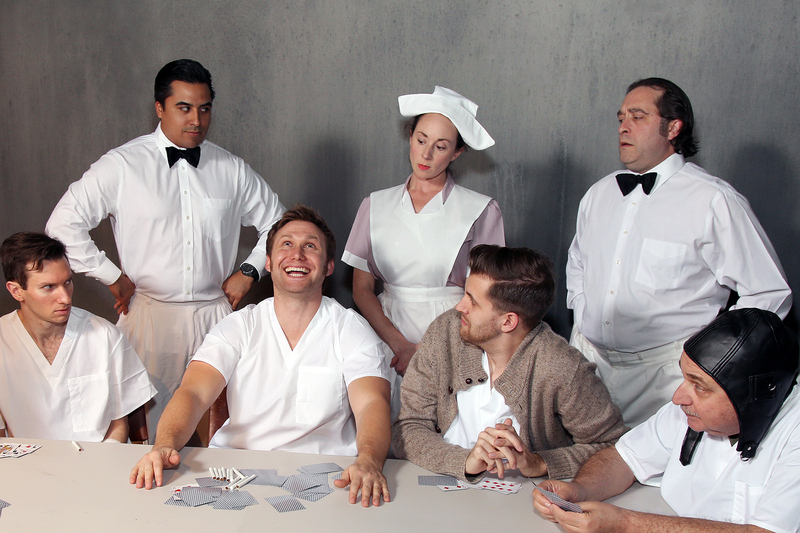 Drew Benjamin Jones as Billy Bibbit, Bobby Lopez as Aide Williams, Robert Sean Campbell as Randle P. McMurphy, Heather Skelley as Nurse Ratched, David Blackburn as Dale Harding, Marc Berman as Aide Warren, and Joe Antonicelli as Martini. Photo by Richard Mayer. 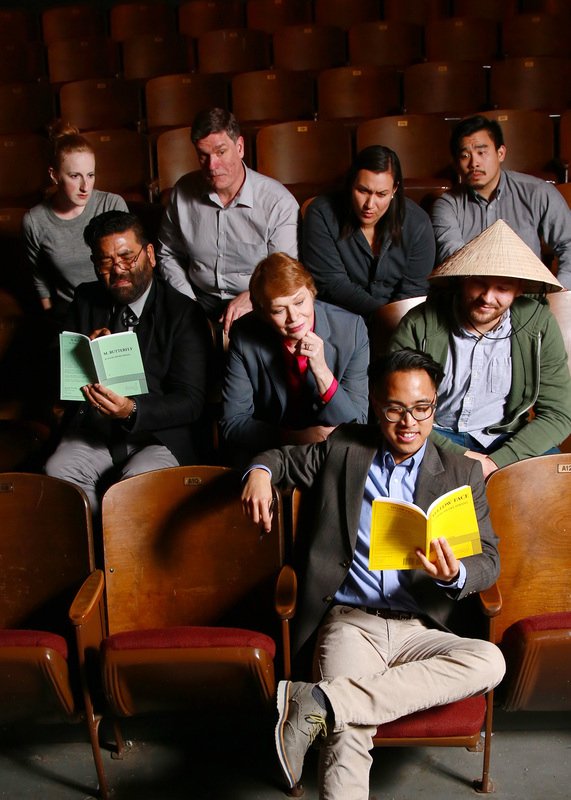 Cast of Yellow Face – (back row, left to right) Caitlin Evenson, Todd Wright, Akemi Okamura, and Phil Wong; (middle row, left to right) Lawrence-Michael C. Arias, Judith Miller, and Drew Reitz; (front) Wes Gabrillo. Photo by Richard Mayer. 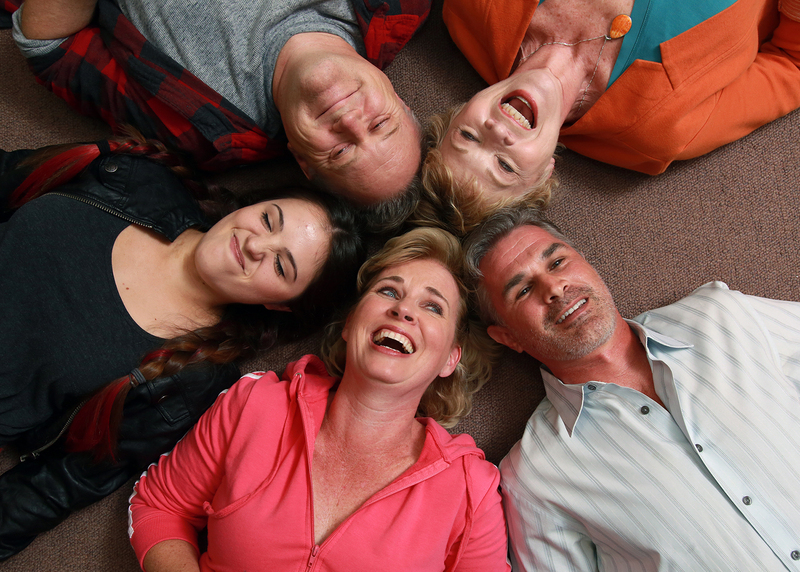 (clockwise) Judith Miller as Marty, Damian Vega as James, Kristin Brownstone as Theresa, Brittany Pisoni as Lauren, and Gary Landis as Schultz. Photo by Richard Mayer. 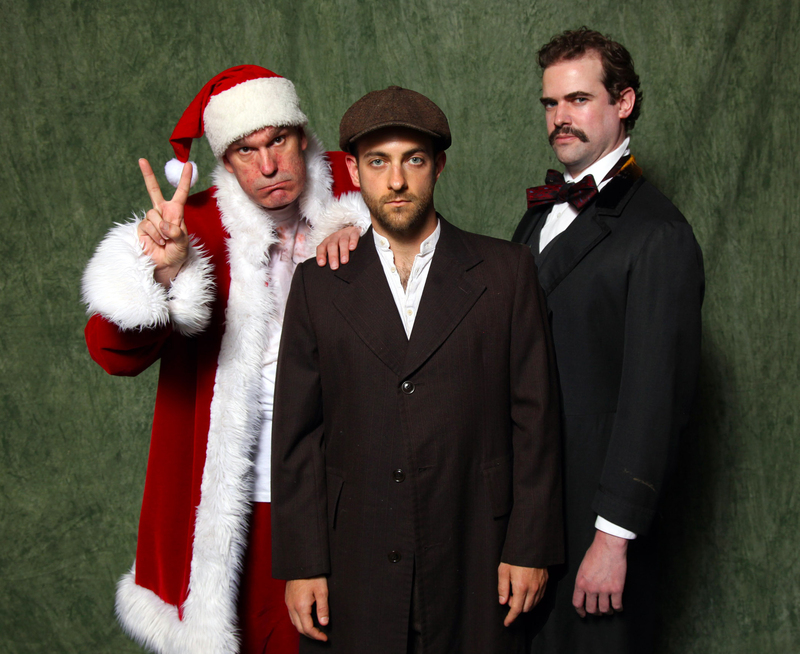 Todd Wright as Samuel Byck, Andy Cooperfauss as Leon Czolgosz, and Chase Campbell as John Wilkes Booth. Photo by Richard Mayer. 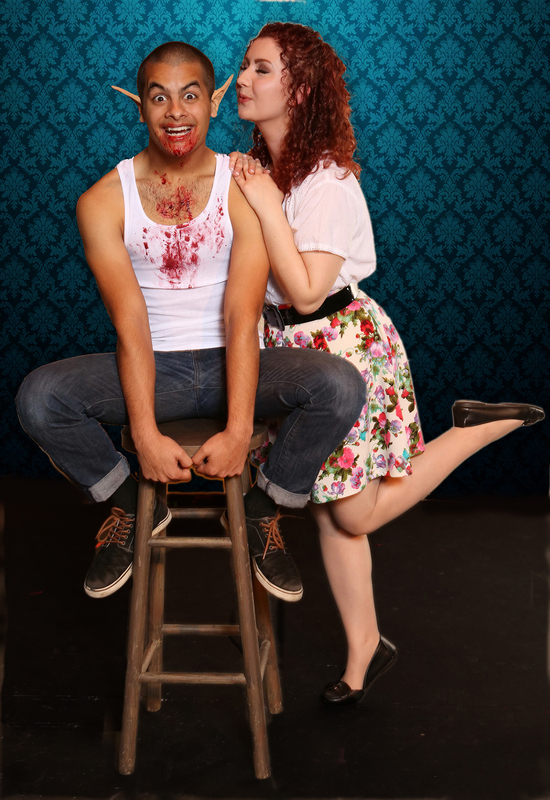 Tarif Pappu as Bat Boy and Sharon Lita as Shelly. Photo by Richard Mayer. 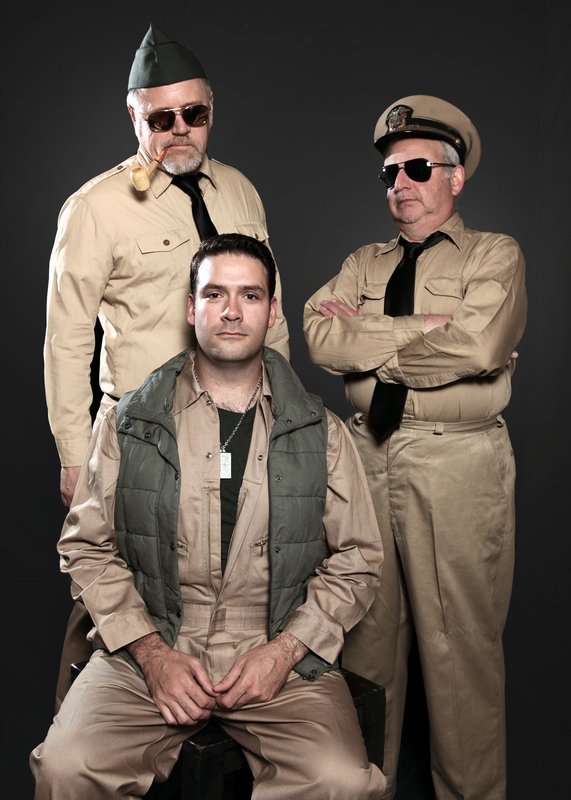 Bryan Moriarty as Yossarian, Gary Landis as Colonel Cathcart and Joe Antonicelli as Colonel Korn. Photo by Richard Mayer. Kama Fletcher as Mary Swanson and Michael Sally as John Dodge. Photo by Richard Mayer. 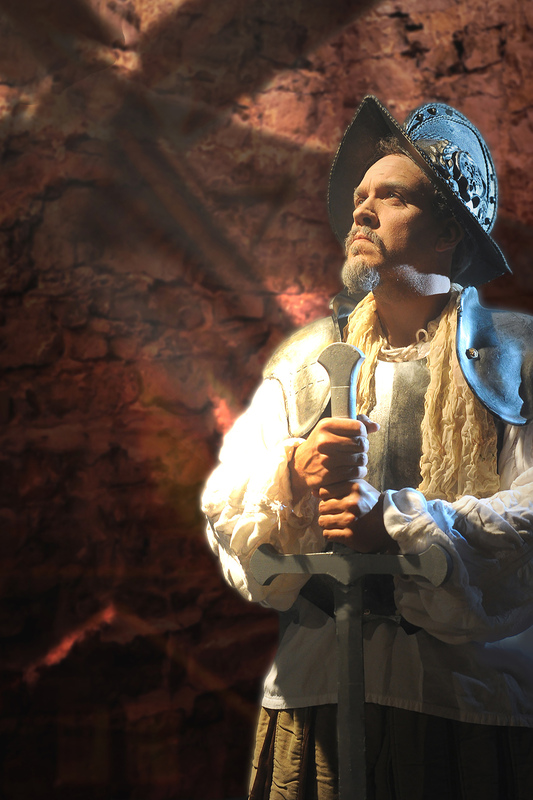 Daniel P. Wilson as Don Quixote. Photo by Joyce Goldschmid. 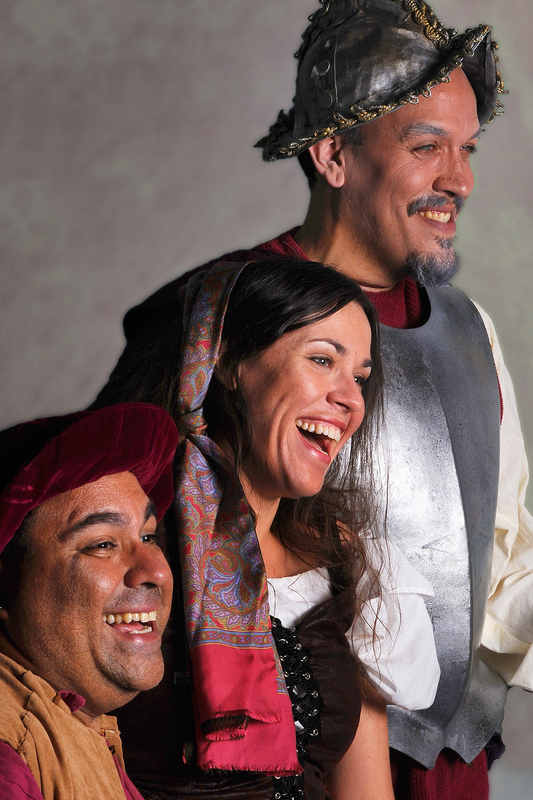 Dave Leon as Sancho, Deborah Rosengaus as Aldonza, and Daniel P. Wilson as Don Quixote. Photo by Joyce Goldschmid. Margorie Hazeltine as Hermia, Kristin Walter as Jean, and Adrienne Walters as Carlotta, the other woman. Photo by Richard Mayer. 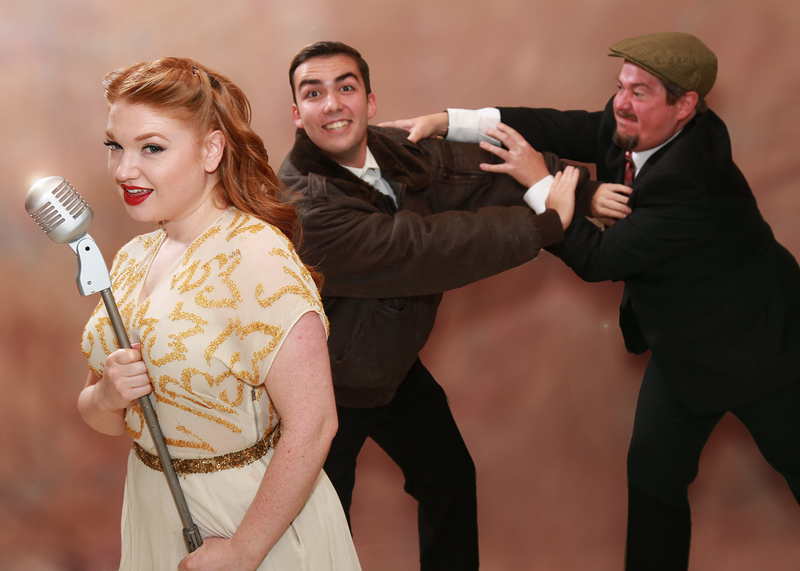 Sophia Sturiale as Jemima Potts, Danny Martin as Caractacus Potts, and Adam Fallick as Jeremy Potts. Photo by Chris Peoples. 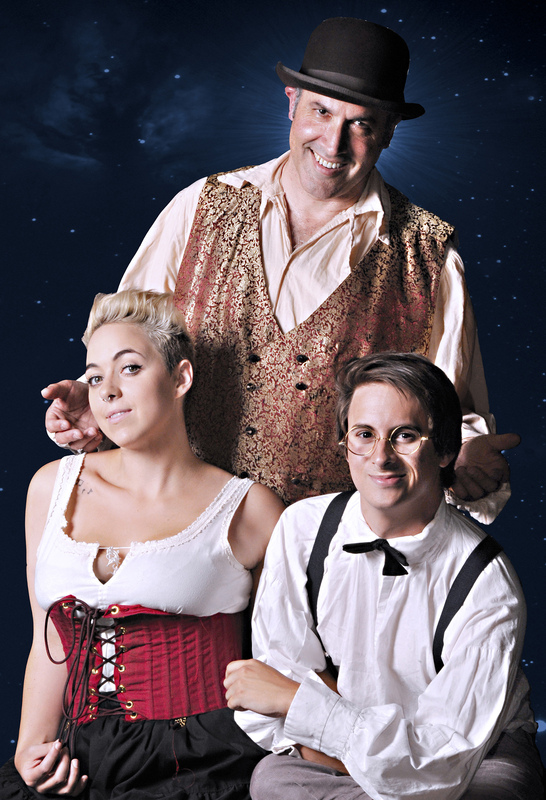 Daniel P. Wilson as Lockstock, Michael Weiland as Barrel, Lewis Rawlinson as Bobby, and Krista Joy Serpa as Hope. Photo by Chris Peoples. 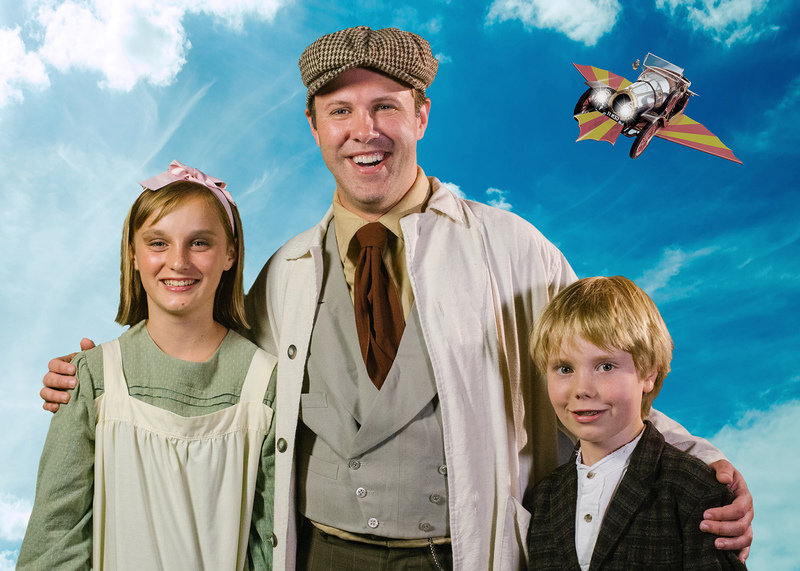 Sarah Benjamin as Honey, Warren Wernick as Nick, Kristin Brownstone as Martha, and Tom Gough as George. Photo by Chris Peoples. 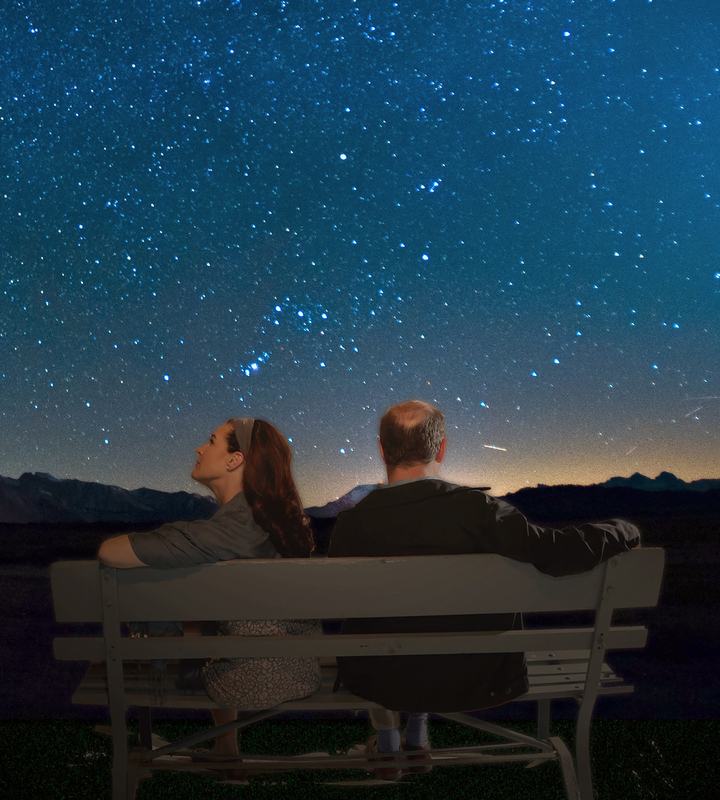 Brooke Silva as Louise and Michael Weiland as Justin. Photo by Chris Peoples. 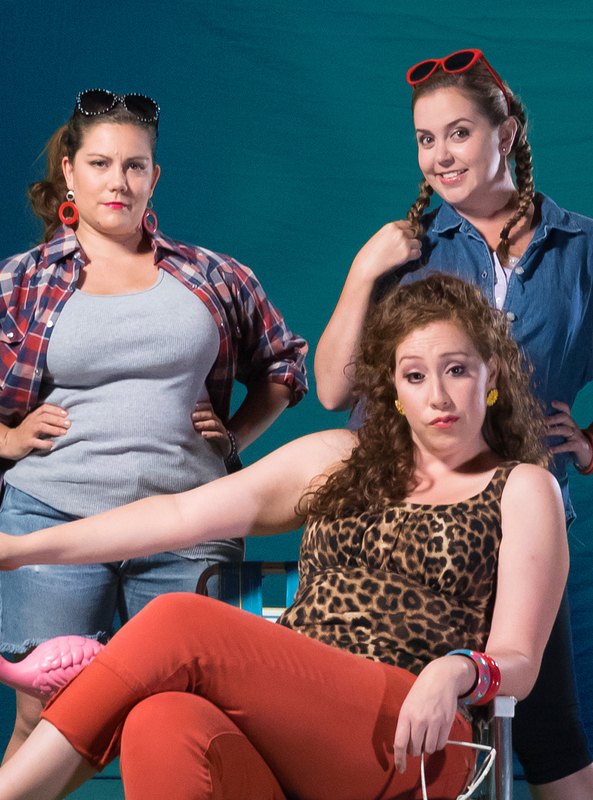 Mylissa Malley as Lin, Vanessa Alvarez as Betty, and Christina Bolognini as Pickles. Photo by Chris Peoples. 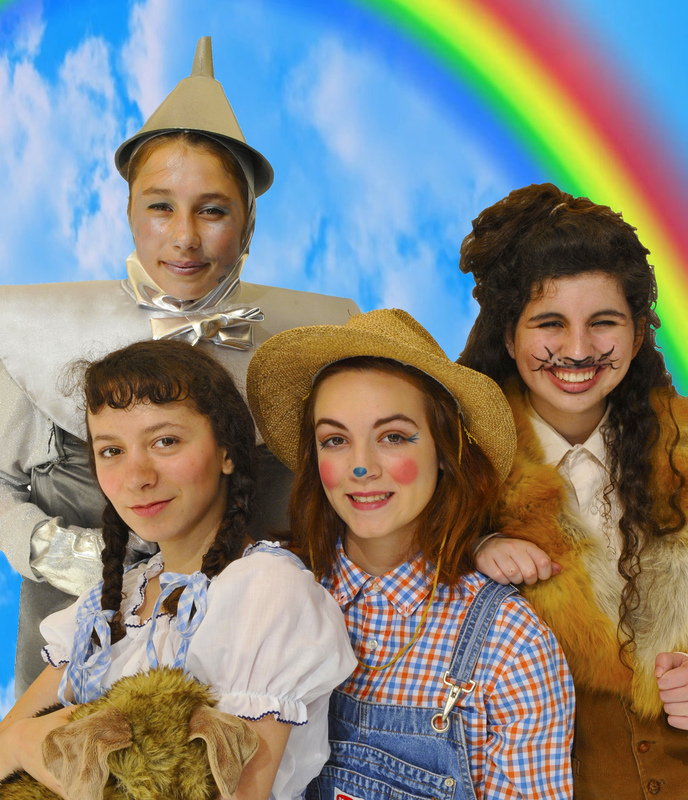 Dana Levy as Tinman, Osher Fein as Dorothy, Sarah Traina as Scarecrow, and Rebecca Krieger as Lion. Photo: Joyce Goldschmid. 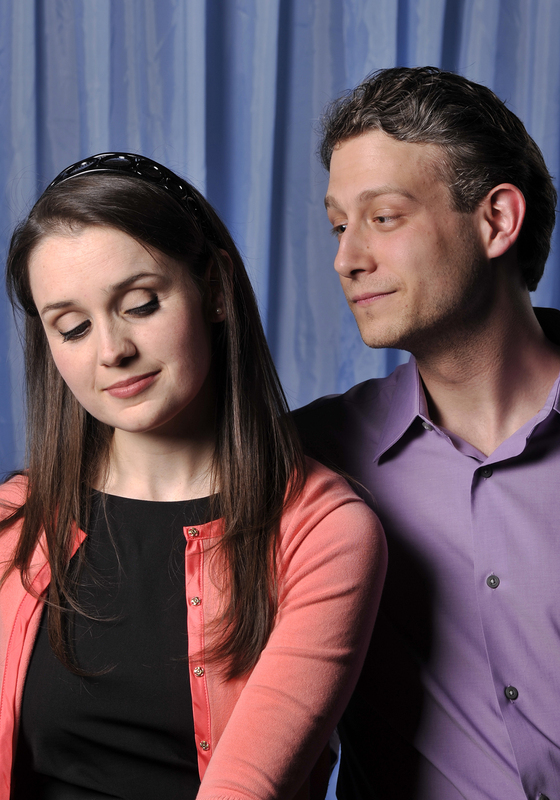 Jennifer Mitchell as Kathy and Adam Cotugno as Robert (Bobby). Photo by Joyce Goldschmid. 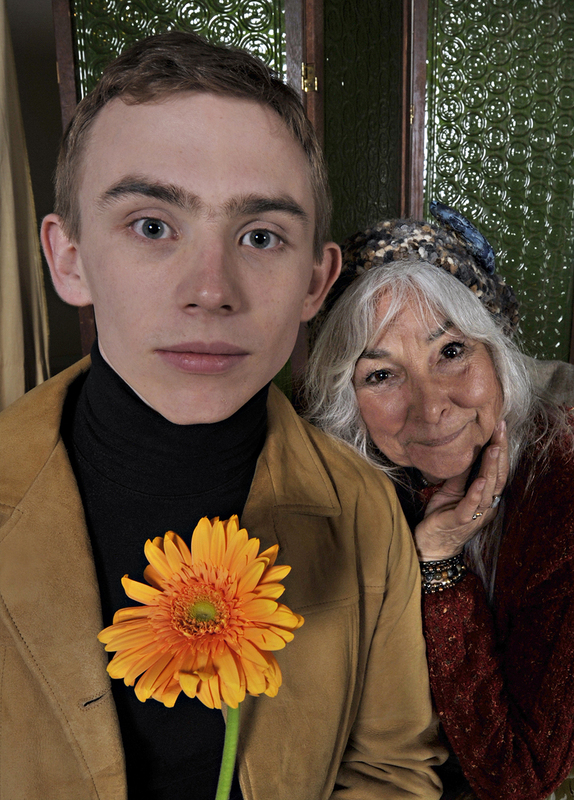 Warren Wernick as Harold and Lillian Bogovich as Maude. Photo by Joyce Goldschmid. 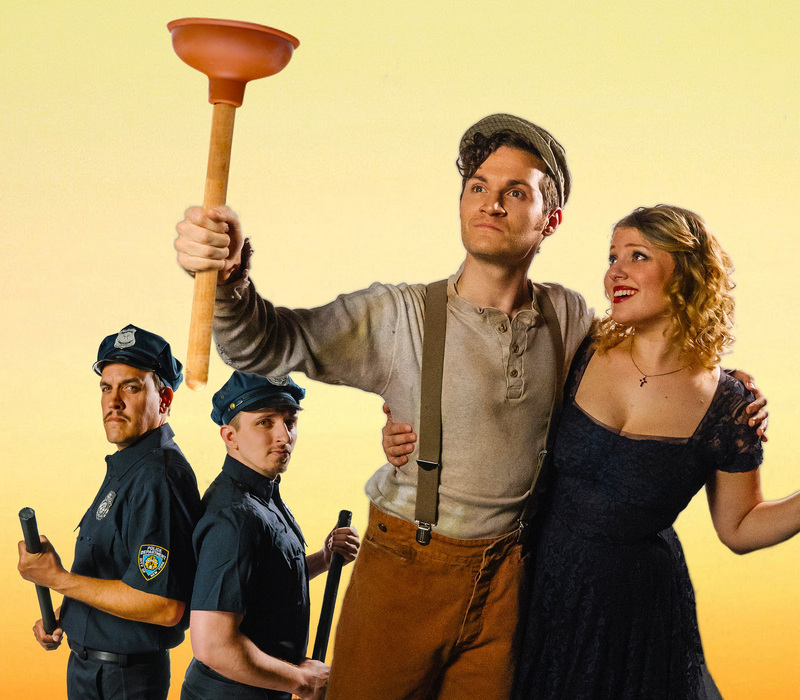 Patricia Pitpitan as Maggie and Robert Campbell as Brick. Photo by Joyce Goldschmid. Katherine Leyva as Nurse MacKintosh, Al Fischer as Al Lewis, and Bill C. Jones as Willie Clark. Photo by Joyce Goldschmid. 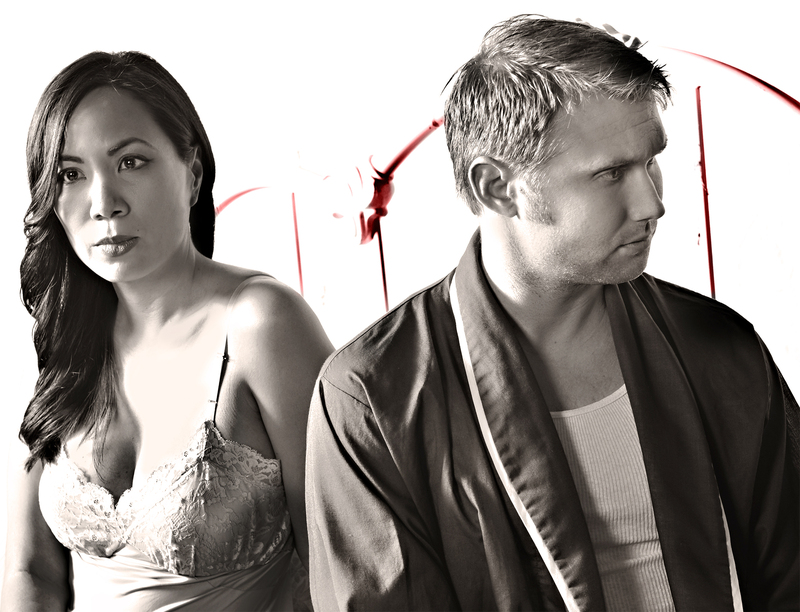 Casey Ellis as Luisa, Dan Kapler as El Gallo, and Ryan Mardesich as Matt. Photo by Joyce Goldschmid. 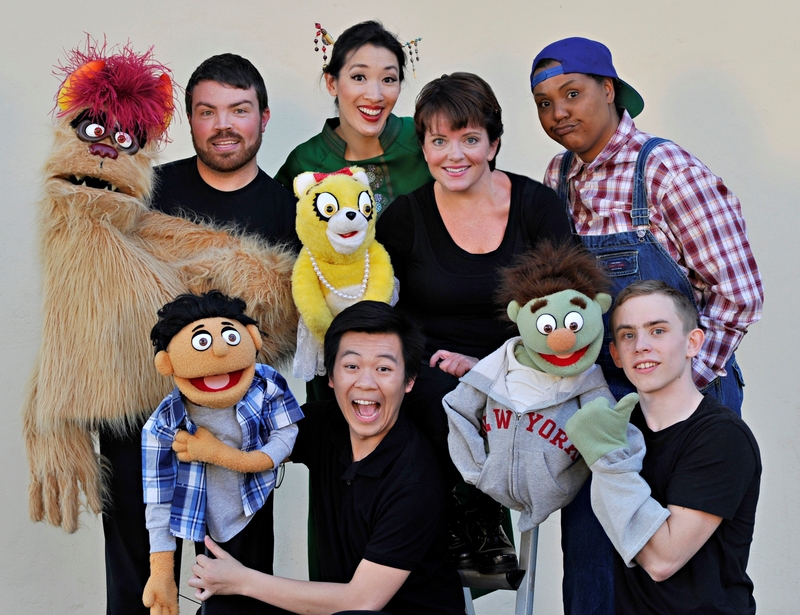 Anthony Chan as Princeton, Warren Wernick as Nicky, (back row) David Mister as Trekkie Monster, Kathryn Han as Christmas Eve, Jen Wheatonfox as Bad Idea Bear, and Nicole Julien as Gary Coleman. Photo by Joyce Goldschmid.